I take you and pile high the memories. Death will break her claws on some I keep. There are people who want to be everywhere at once and they seem to get nowhere. I am an idealist. I don't know where I'm going but I'm on myway. Each man pictures his hell or heaven different. The strong win against the weak. The strong lose against the stronger. 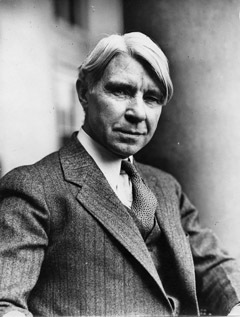 Carl Sandburg was an American writer and editor. He is most famous and known for his award-winning poetry and biography of Abraham Lincoln. Edmond de Goncourt in his journal "Journal des Goncourt"
G. I. Gurdjieff in "In Search of the Miraculous"
Jean-Paul Sartre in "Being and Nothingness"
Francies Herbert Bradley in "Aphorisms"
Tis the business of little minds to shrink. 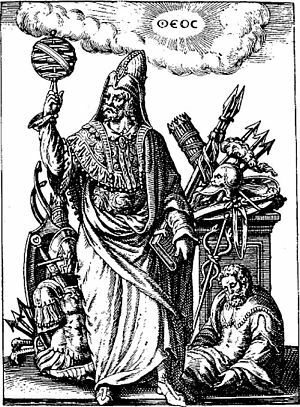 But he whose heart is firm, and whose conscience approves his conduct, will pursue his principles unto death. Thomas Paine in "The American Crisis"